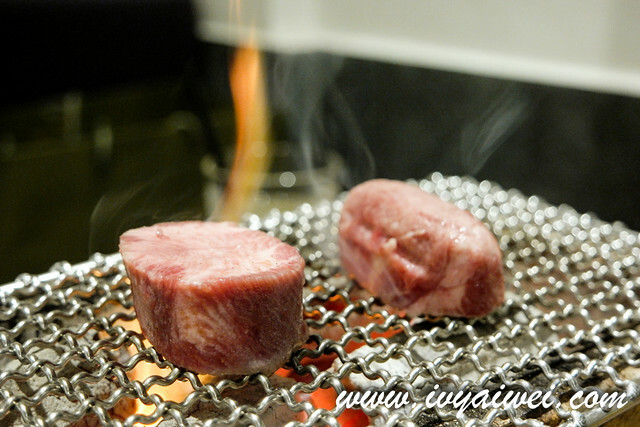 Fan of red meat should check out this place. I was hooked after reading it from Vkeong’s and decided to try out with my buddy. 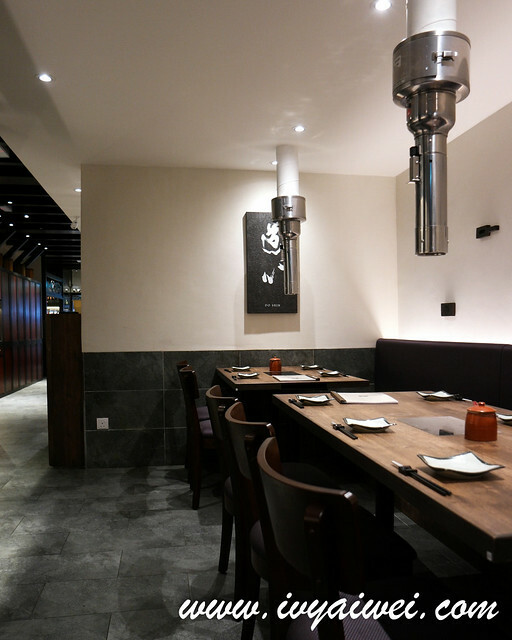 Came all the way from Nihonbashi, Tokyo and located just a few doorsteps away from the sister restaurant, Toridoki which is specialized in yakitori (and more like an izakaya). 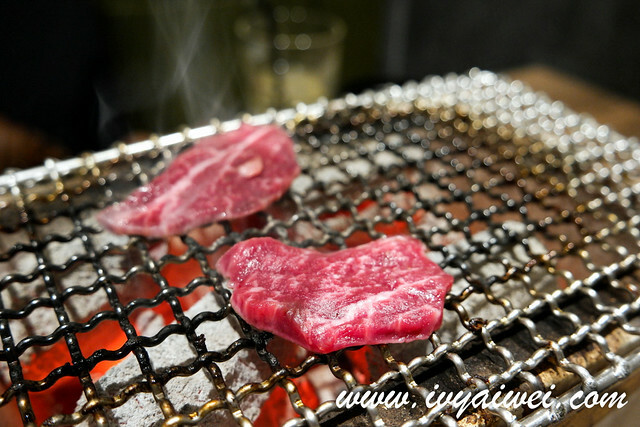 Shin Nihon offers delicious yakiniku and aims to serve the same style of charcoal grilled beef as what they offer in Japan. 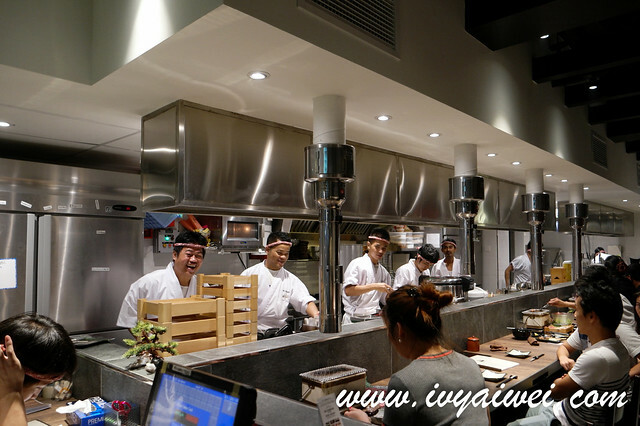 We were welcomed with the energetic team at the counter. 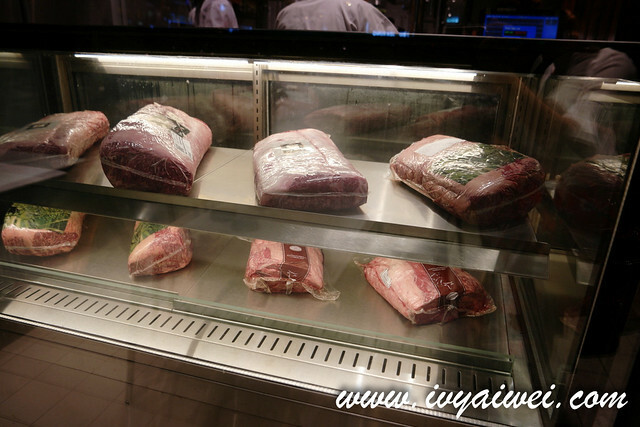 Also slabs of Australian wagyu and marbled beef at the displayed showcase. 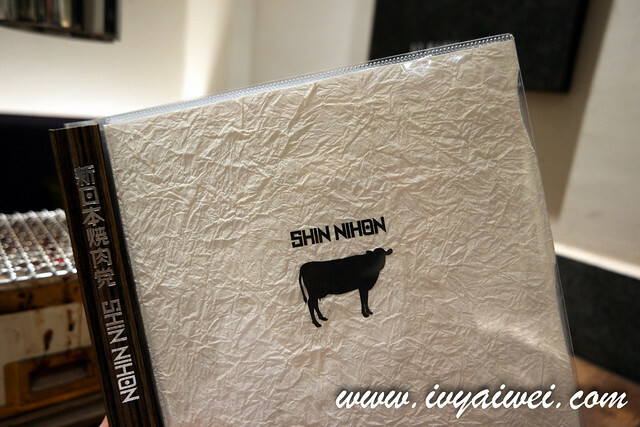 The menu features mainly bovine content, literally on every pages. If you are looking for chicken or pork or lamb, this place may disappoint you. 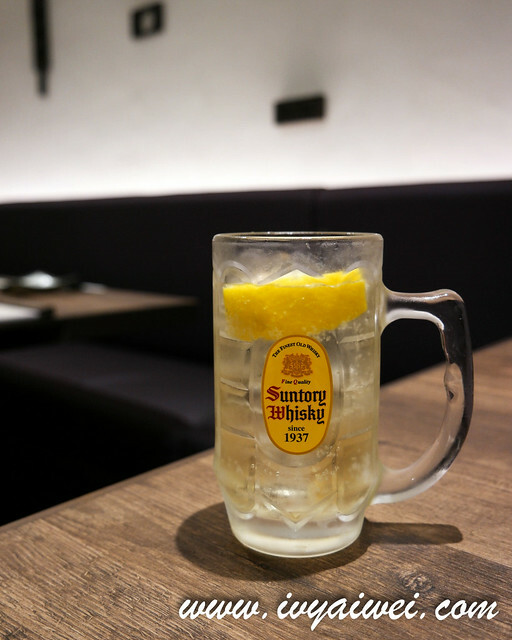 Before the meal, I tried my luck on the game, hopping that I could win a glass of whisky soda highball on the house. 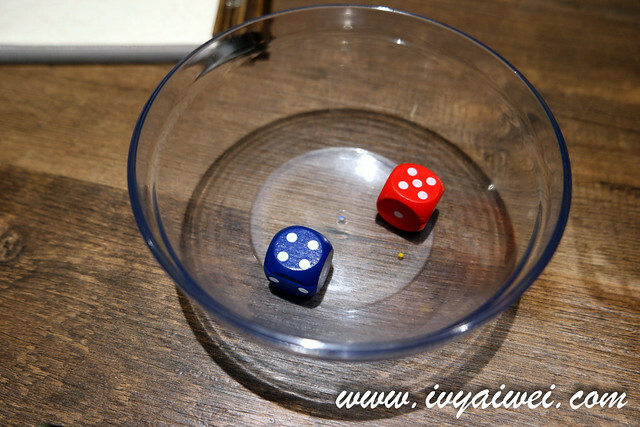 Play on the dice game, same number to get the regular glass on the house, even number to get the regular glass for half price, odd number to get the mega glass at Rm 35. Here is mine at half price. 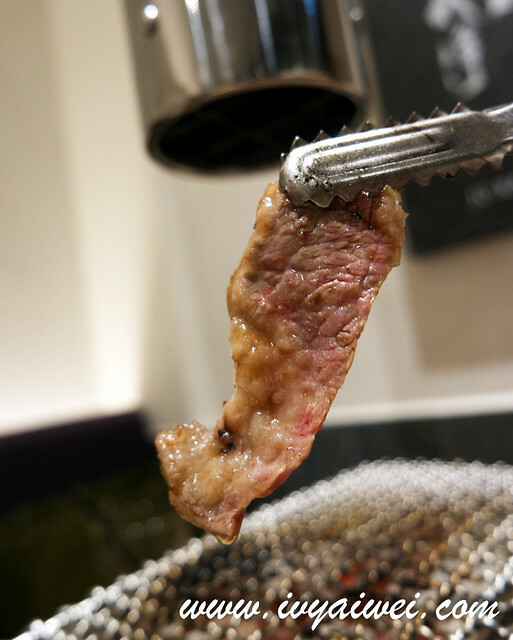 Salted Thick Cut Tongue is the bomb!!! 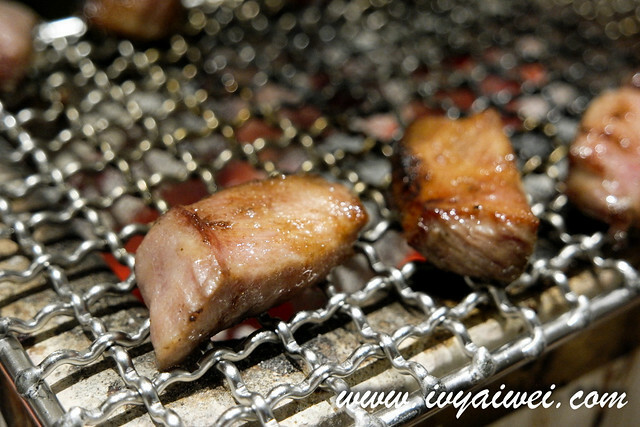 The server helped us to grill the thickly cut tongue and then sliced it into smaller pieces. 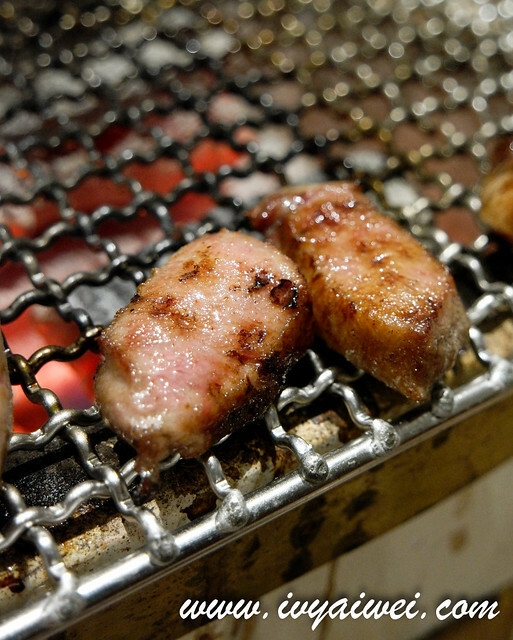 The tongue was amazingly succulent with the chewy bouncy texture. It was so good and we almost wanna get extra helpings. But seeing that we had other orders, will keep it for next round. 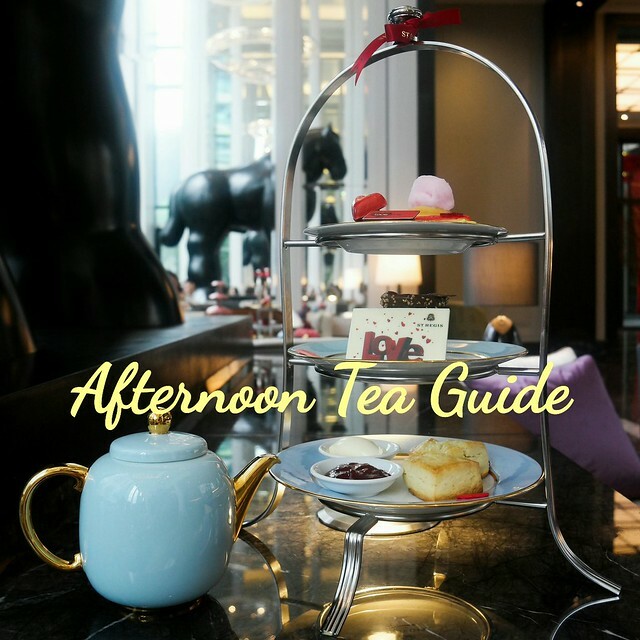 Trust me; you have no regret on ordering this. It was salted but still best to have it with lemon for extra flavour. We too, decided to splurge on the recommended dish as both of us are first-timers here. 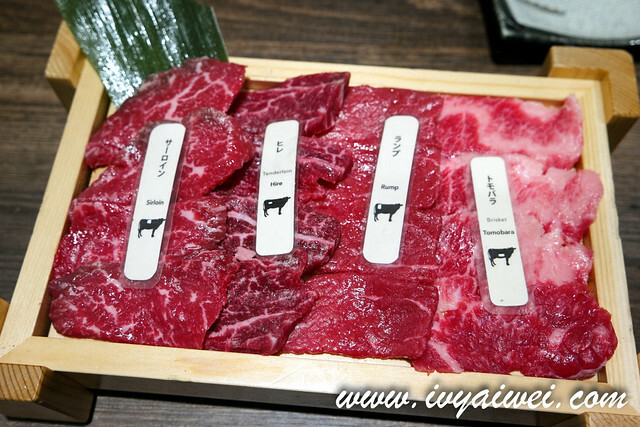 It came with 4 different parts at a total of 16 slices of wagyu, tagged neatly with indicator; namely sirloin, hire (tenderloin), rump and tomobara (brisket). We both hearted the tenderloin and brisket as these were fattier than the other two. 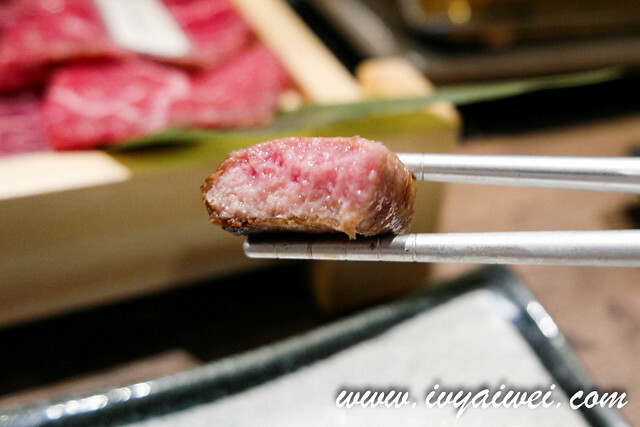 You can go for the budget friendly version where it is priced at Rm 60 for 200grams of regular beef instead of wagyu. 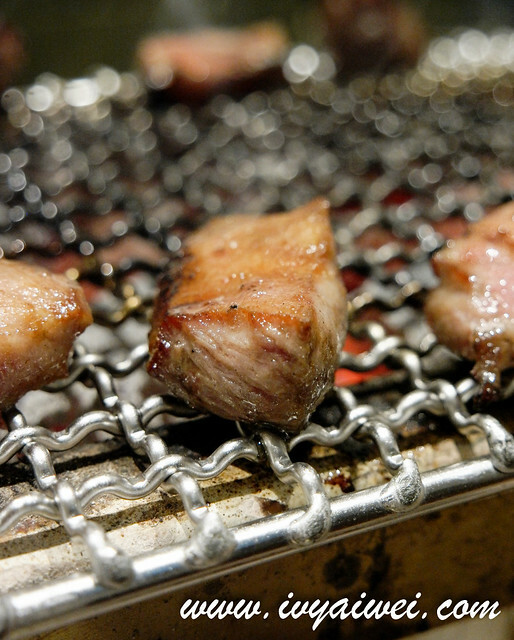 The beef slices were served unseasoned. 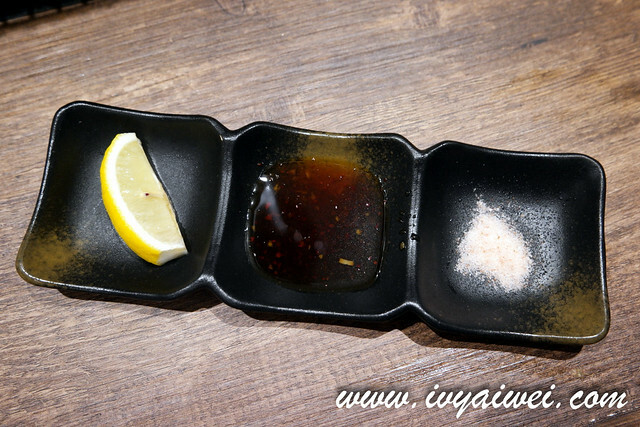 Therefore, there is a need to touch up with the tsuke tare, lemon or salt for kick of flavour. 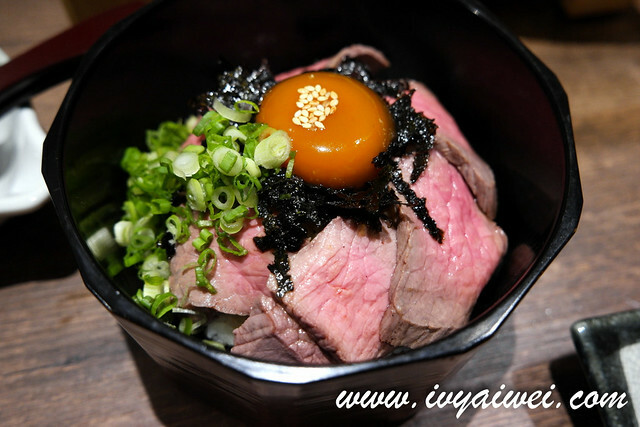 Fluffy white rice infused with soy sauce served with thick slices of lightly seared wagyu beef and a raw egg yolk, garnished with seaweed, chopped spring onion and toasted sesame. Mix up everything and voila, very satisfying tummy filler. 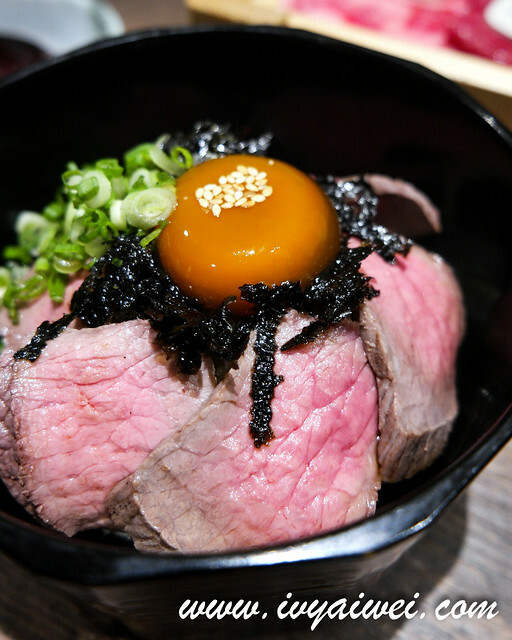 Pretty worth the money spent, you get to have pinkish hue of wagyu in this bowl! 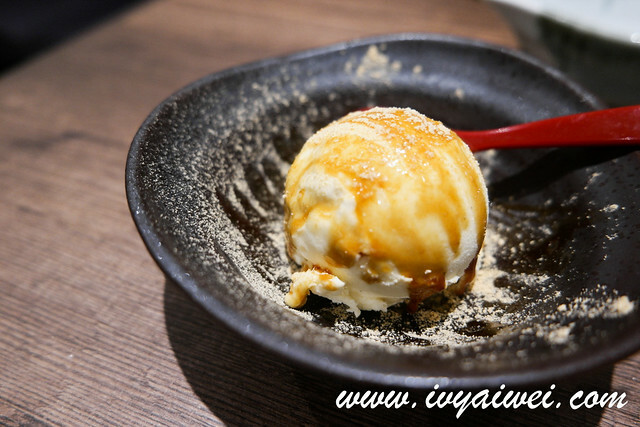 Ice cream drizzled with dark brown syrup and soy bean powder. 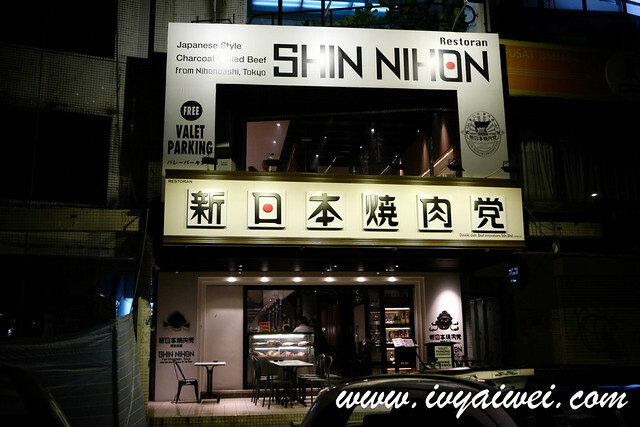 Parking is the greatest headache here but Shin Nihon is kind enough to offer free valet to their customers. Remember this tip! 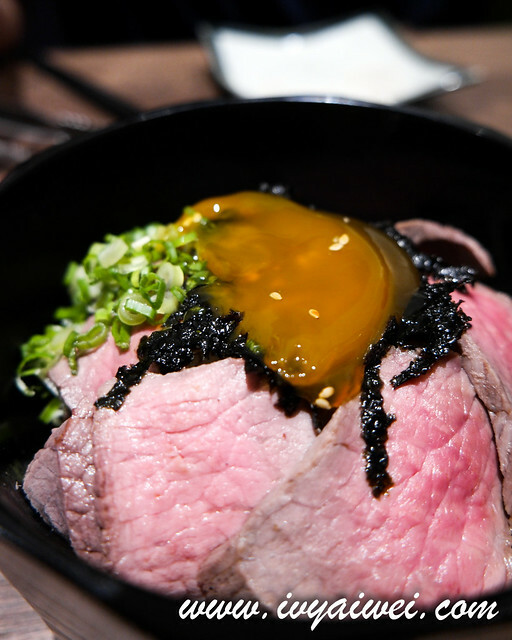 wow looks mouthwatering… my kind of place leh! You will love it!!!! Go go go.